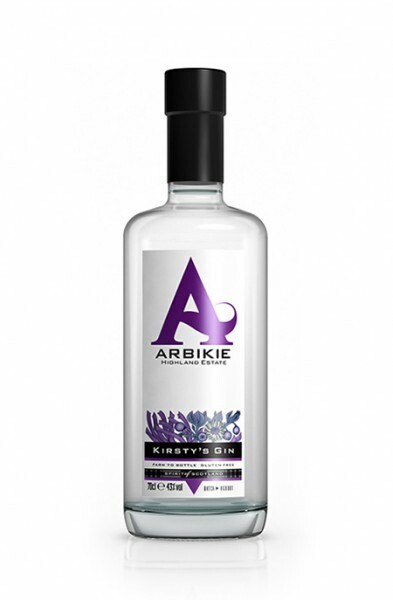 The second release from Scotland’s Arbikie Distillery is Kirsty’s Gin, a tasty tipple crafted using a base spirit made from estate-grown potatoes (King Edward, Cultra and Maris Piper varieties) and a small selection of botanicals – Juniper, Kelp, Carline Thistle and Blackberry. It was named after Arbikie’s Master Distiller, Kirsty Black. A very well balanced and rounded gin. Creamy and smooth. The finish is exceptionally smooth – fades slowly reminding the palate of the fantastic balance.